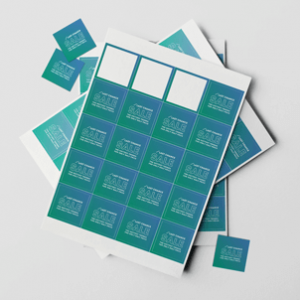 Measuring a large 75 x 110mm, these rectangle stickers are a great option if you’re looking to get more information onto your design! 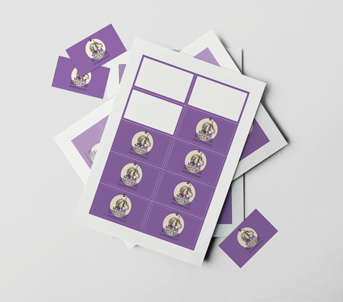 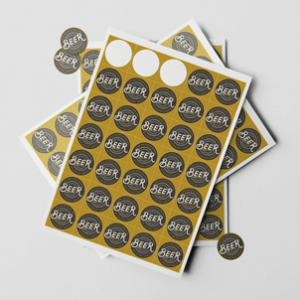 These personalised stickers are perfect for designing custom address labels or branding up larger products or parcels. 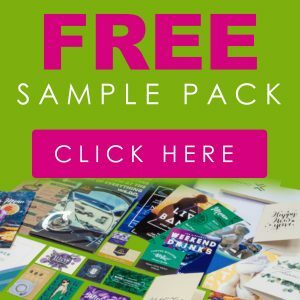 Excellent quality design, genuine guy with great communication, A** you'll always have my custom!